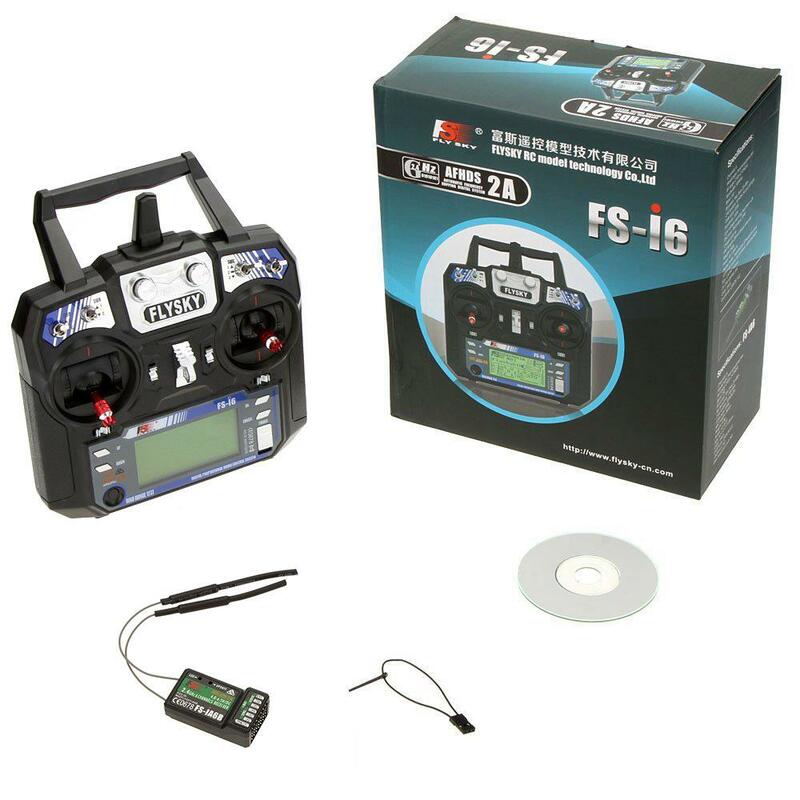 If you're looking for a highly functional transmitter at a low price then this is the model for you. 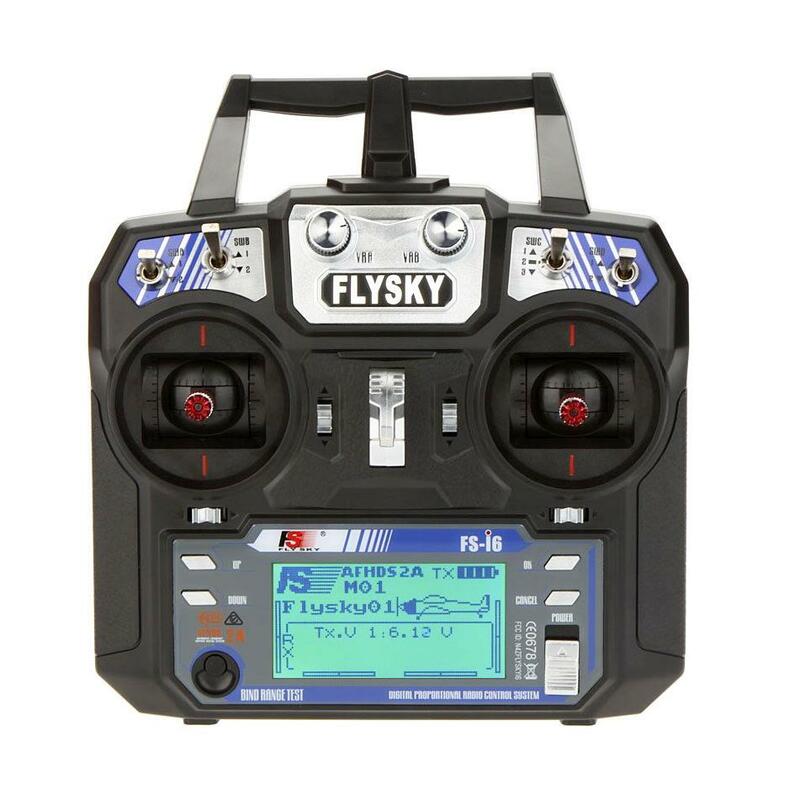 The FlySky FS-i6 is telemetry capable, has a three position switch, two potentiometers, range check functionality and a 20 model memory along with many functions to support the helicopter, fixed wing or Glider pilot. This radio system uses a high gain and high quality multi directional antenna - it covers the whole frequency band. 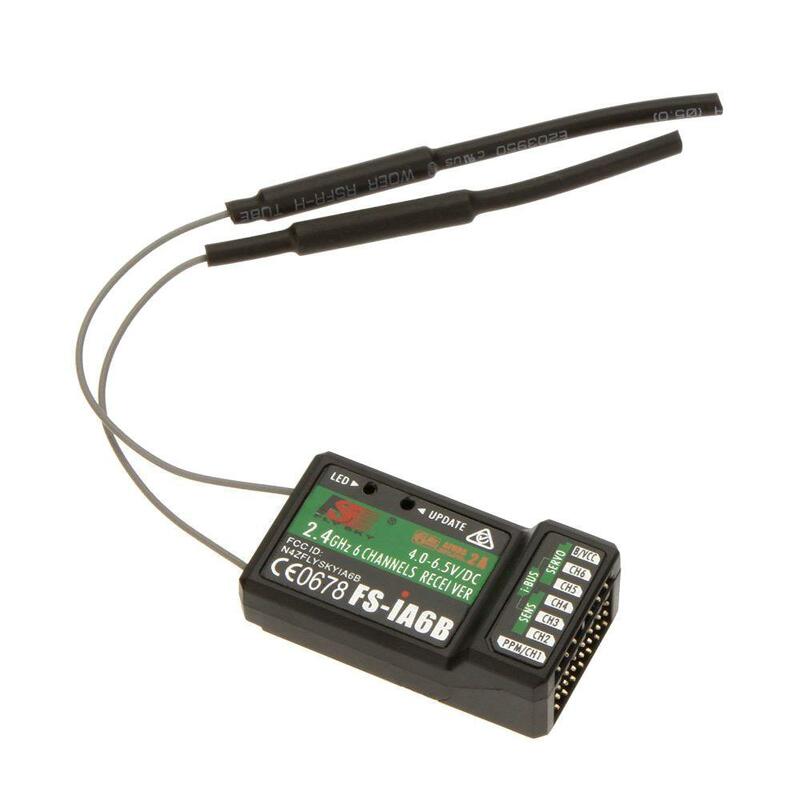 Associated with a high sensitivity receiver, this transmitter guarantees a jamming free long range radio transmission. Each transmitter has a unique ID - when binding with a receiver, the receiver saves that unique ID and can only accept data from the unique transmitter. This avoids picking up another transmitter's signal and dramatically increases interference immunity and safety. This radio system uses low power electronic components and sensitive receiver chip. The RF modulation uses intermittent signal which reduces power consumption even further - no need to worry about having a thousand spare batteries. The AFHDS2A system has the automatic identification function, which can switch between single-way communication mode and two-way communication mode on the fly. It has built-in multiple channel coding and error-correction, which improves the stability of the communication reducing the error ratio and extending the reliable transmission distance.